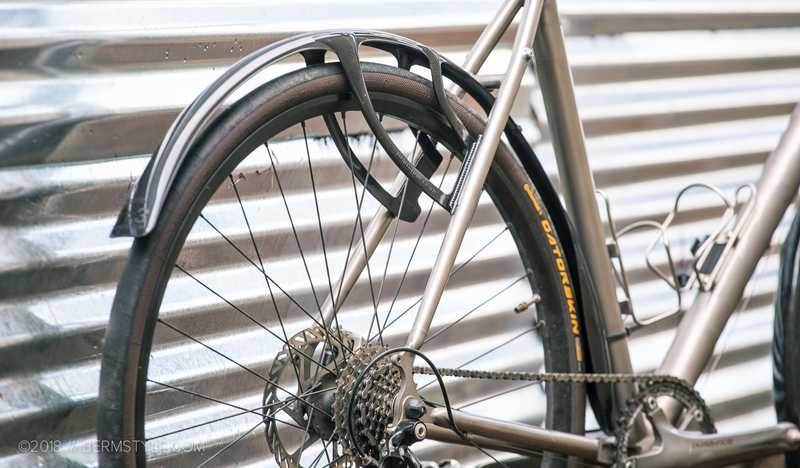 The Crud Roadracer Fenders are the best fenders we’ve used. 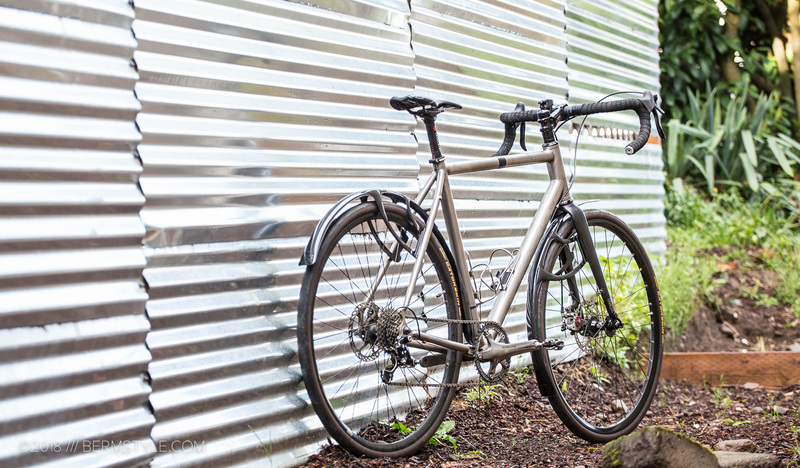 The Crud Mk3 Roadracer Full Fenders are the best road bike fenders I’ve ever run. I don’t think I’ve ever straight up claimed that sort of thing when it comes to reviews. However, having tried quite a few, and installed far more than my fair share during my tenure as a bike mechanic, I feel more than justified standing behind this statement. Bottom line, full coverage fenders, while they serve their purpose adequately, they tend to be noisy, heavy and annoying. 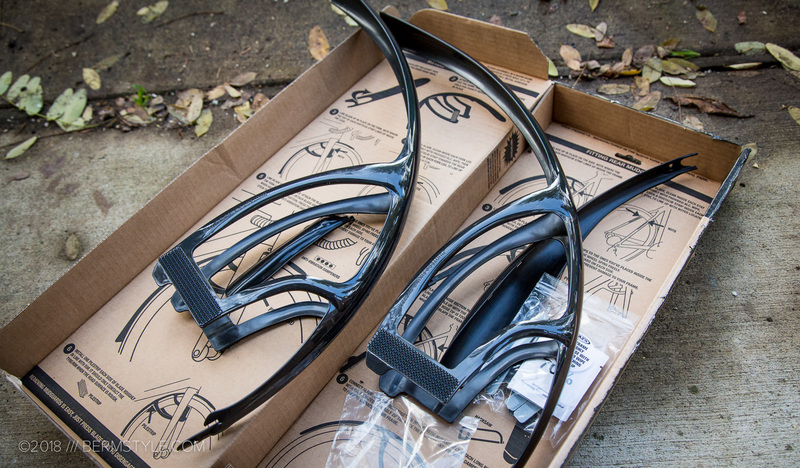 Most are a time consuming pain to install, and it is always a celebration in the spring when they finally are taken off the bike. 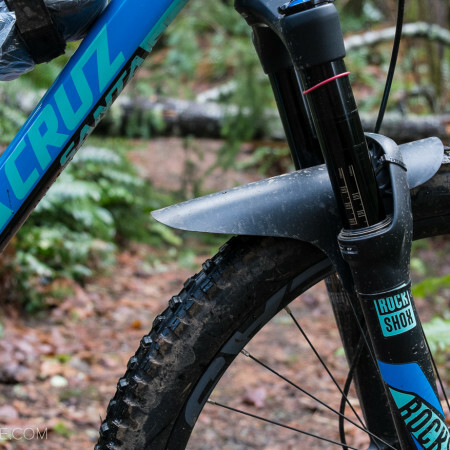 The Crud Roadracer is the exception to this rule. Installed on my Kona Rove Ti cross-bike-super-commuter. The Crud Mk3 RoadRacer Full Fenders, or as they say in the UK, Mudguards (are they still mud guards if you only ride them on pavement?) 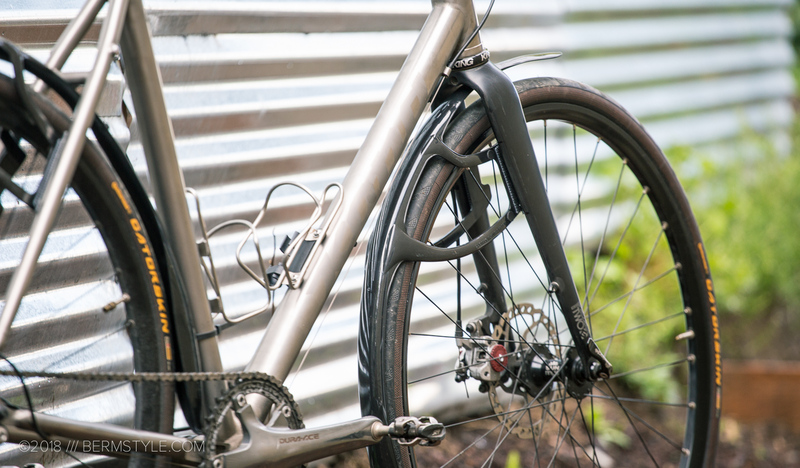 are sized to fit tires up to 38mm wide, making them suitable for use on frames and tires intended for riding the road, commuting or cyclocross training rides. Compatible with all brake types, the MK3 affixes to the frame utilizing Crud’s Duotec Interlock Fixing system. Once the initial installation is performed they are quickly removable and reinstalled. And when I say quickly, I mean seconds and not minutes – that’s how fast it goes. When you consider the amount of coverage the Roadracer provides its value is obvious. The detailed illustrations and instructions on the packaging are well worth pointing out. You can also use the reuse the box for storing the fenders in the dry season. 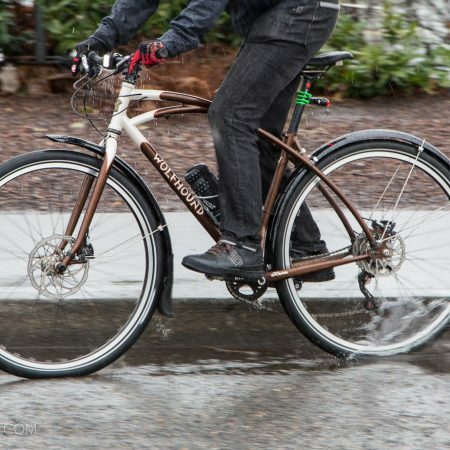 The fenders include small stick-on bumpers to reduce noise where they contact the fork or frame. 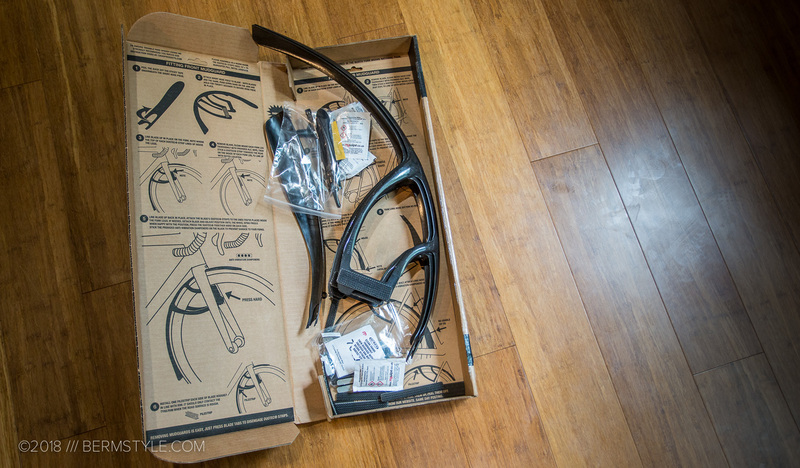 The best part about the Crud Roadracer fenders, or mudguards as they call them in the UK, isn’t how easy they are to install or remove. (though they’re the fastest full coverage install I’ve experienced) It’s that they light and unobtrusive enough that I leave them on on the dry days. While I’m admittedly far to lazy to take them off for a 12 mile ride, its more telling that I don’t mind having them there, even when I’m riding with the sun out. Crud’s duotec interlock fixing system makes removal and reinstallation a brief affair. It takes longer to find them and get them out of their box. 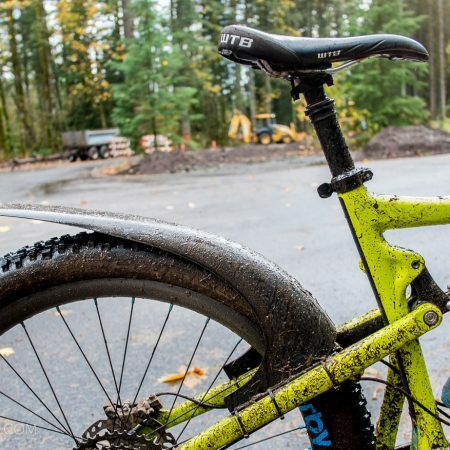 While they’ll occasionally brush the tires or frame when banging through rough gravel roads or natural surface detours, they aren’t that noticeable on my daily rides — and equally importantly, splash from wet road surfaces aren’t either. They do their primary role well, are rub-free and I actually like how they look on the bike. I do have one small niggle though (which was quickly remedied). The fenders are the same piece for both the front and rear, and use additional extensions to make them front/rear specific. 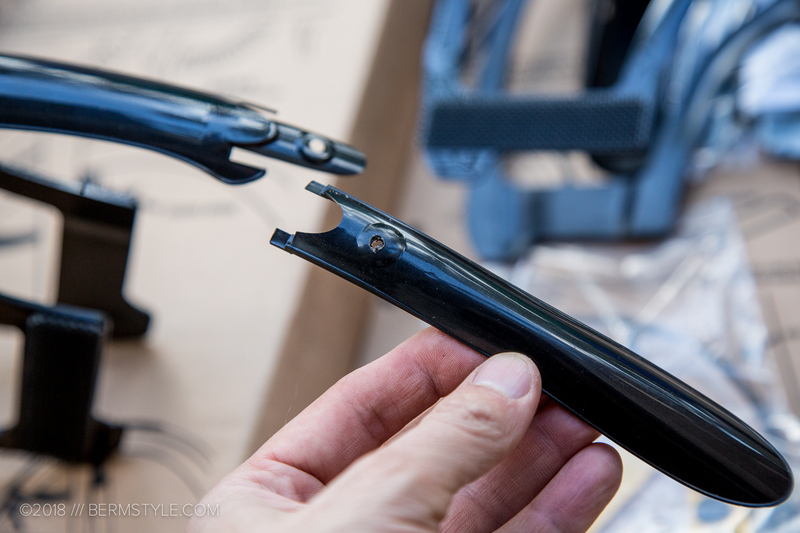 While the rear fender extension is drilled and includes a fixing nut and bolt, the front uses double sided adhesive to hold the two together. Unfortunately it wasn’t enough to hold mine, and it came off somewhere downtown on the first long ride with the fenders installed. I modified the beak extension on the front fender by drilling a hole and adding a fixing bolt to retain it. I was able to get a replacement beak section to replace the missing component, and modified it with a drill and added the fixing bolt for security, matching the back. It’s a modification I would recommend doing while doing the initial install to avoid having to ride around with the missing bit of coverage. This seems like an easy manufacturer side change though. 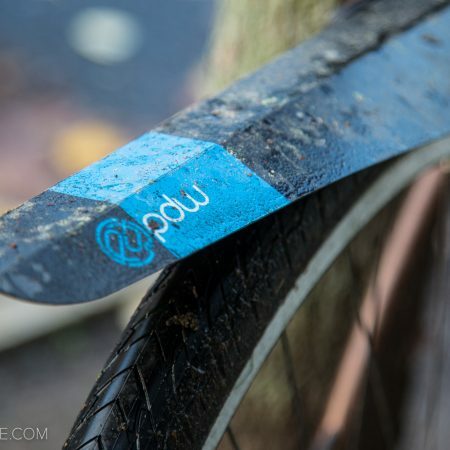 Other than this brief setback, I don’t think I could ask more from a fender – ahem, mudguard — and that’s why I love these things.